All of our cardiologists are board-certified and serve as faculty members at the University of Rochester Medical Center. Click on their names or photos below to learn more. Erica Miller, M.D. received her medical degree with distinction from Weill Cornell Medical College in New York. 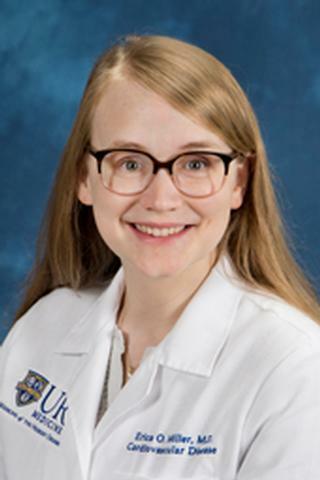 She completed her residency in Internal Medicine/Pediatrics and her Fellowship in Cardiovascular Disease at University of Rochester Medical Center. She is board certified in Internal Medicine, Echocardiography, and Pediatrics. She is trained in echocardiography, including stress testing and transesophageal echocardiography, as well as nuclear cardiology. 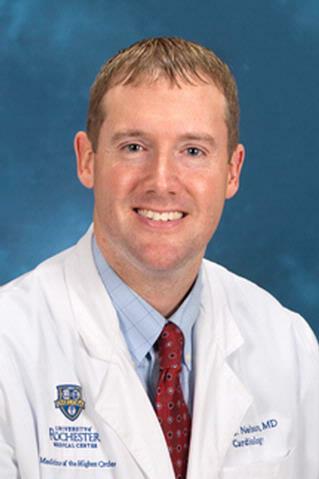 Ryan C. Nelson, M.D. 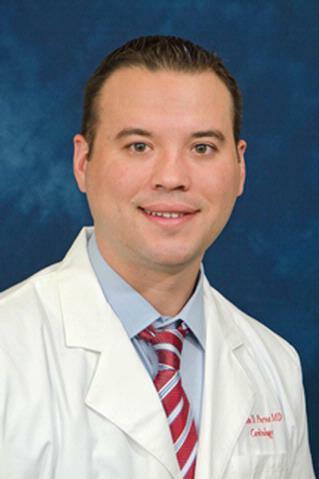 received his medical degree from the University at Buffalo School of Medicine and Biomedical Sciences, and he completed his residency and fellowship at URMC. He is board certified in Internal Medicine and Cardiology. His special interests include echocardiography, transesophageal echo, stress testing, and nuclear cardiology. Jason David Pacos, M.D. received his medical degree from the University of Buffalo School of Medicine and Biomedical Sciences. He completed his residency and fellowship at URMC. He is board certified in Internal Medicine, Cardiology, Echocardiography and Vascular Imaging. Special interests include cardiac catheterization, echocardiography, vascular ultrasound, and nuclear cardiology. Angelo J. Pedulla, M.D. 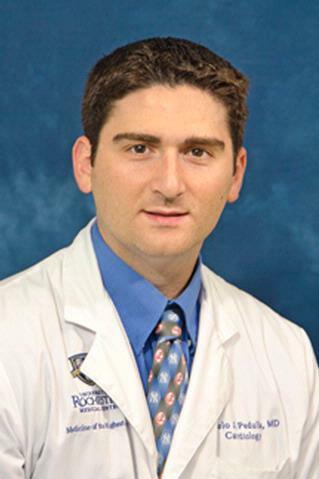 earned his medical degree from SUNY Upstate Medical University in Syracuse, and completed his residency and fellowship in cardiovascular disease at URMC. He is board certified in Internal Medicine and Cardiology. Special interests include cardiac MRI, echocardiography, nuclear cardiology, and vascular ultrasound. Rebecca L. Schallek, M.D. received her medical degree and her doctorate in Pharmacology from SUNY Upstate Medical University. 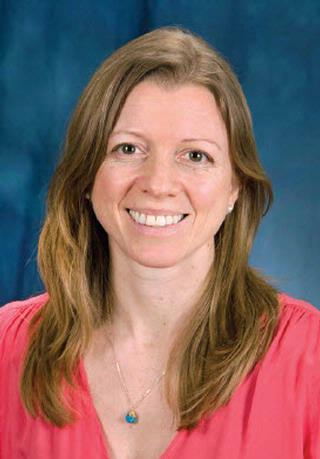 She is certified by the American Board of Internal Medicine and completed her fellowship in Cardiovascular Disease at the University of Rochester. John C. Teeters, M.D. is Chief of Cardiology at Highland Hospital. He received his medical degree from the University of North Carolina at Chapel Hill, and completed his residency and fellowship at URMC. Dr. Teeters is board certified in Internal Medicine, Cardiology, Echocardiography, Nuclear Cardiology and Vascular Ultrasonography. 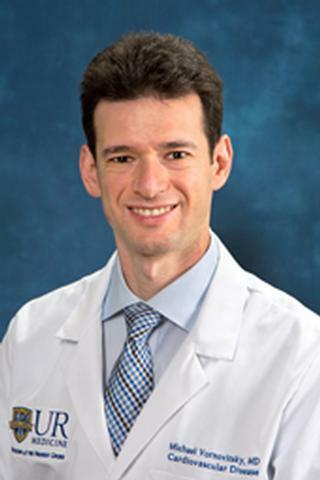 Michael Vornovitsky, M.D. received his medical degree from the University at Buffalo School of Medicine and Biomedical Sciences and completed his Internal Medicine and Cardiology training at URMC. 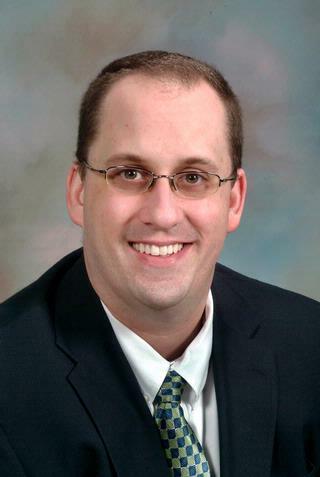 He is board certified in Internal Medicine, Cardiovascular Disease, and Echocardiography. Dr. Vornovitsky specializes in clinical cardiology, caring for patients in and out of the hospital.